Thanks to my parents, I have been involved in sports and athletics from the age of four. They not only encouraged me but also lead by example. My father would wake up early and go jogging before work, and in the afternoon coach soccer for my two older brothers and me. It was amazing, although not surprising, that every team he coached had the best record. As a clinical psychologist, he knew how to bring out the best in his players and understood the value of teamwork. My mother has been an avid tennis player for forty years and brings experience and confidence to the court. I recall one of her t-shirts that read “I’m gonna win!” on the front and “You’re gonna lose!” on the back. What a competitive spirit. Thanks, Mom and Dad, for setting such great examples! In 1995 I earned a Bachelors of Science degree in the Biological Sciences from the University of California at Irvine. After graduating, I became certified as a Personal Trainer through ACE (American Council on Exercise). Later I received certifications in Senior Fitness Training plus Nutrition & Weight Management. In 2011 I was named “Healthiest Man in America” by Men’s Health magazine. Follow-up stories were also in Wisconsin State Journal, Channel 3 News, Brava Magazine and The Orange County Register. Over the years my clients have come from all walks of life: 11 to 89 years of age, elite athletes, people living with cancer, expectant mothers, sports rehabilitation, competitive body builders, eating disorders, and most of all, people who just want to be in better shape. 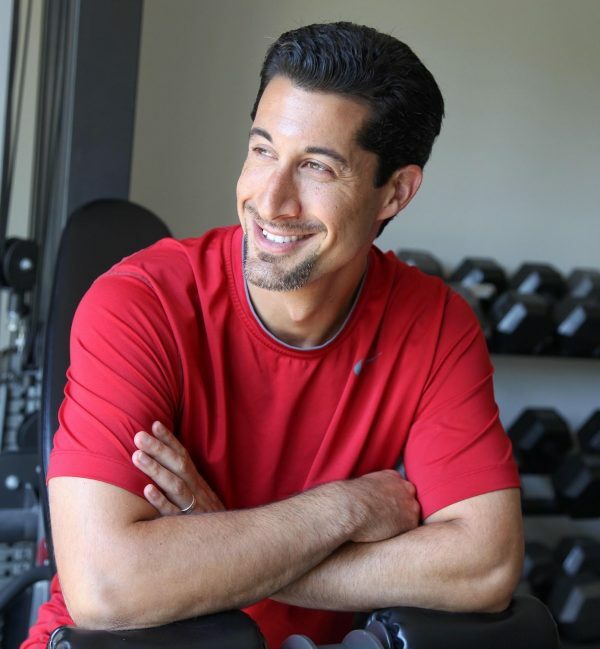 I have worked with hundreds of people, and I can help you achieve your health and fitness goals too! With the cost of healthcare rising, many businesses are turning to preventative medicine. Some employers look to cost sharing and cash-based rebates or incentives, but these methods merely shift costs. Balance Personal Training offers work site health promotion as the long-term answer for keeping employees well in the first place. What are the benefits to your company? Healthier employees, greater productivity, reduced absenteeism, greater job satisfaction, and health insurance savings. I have conducted over 200 wellness workshops for businesses and organizations throughout Wisconsin. 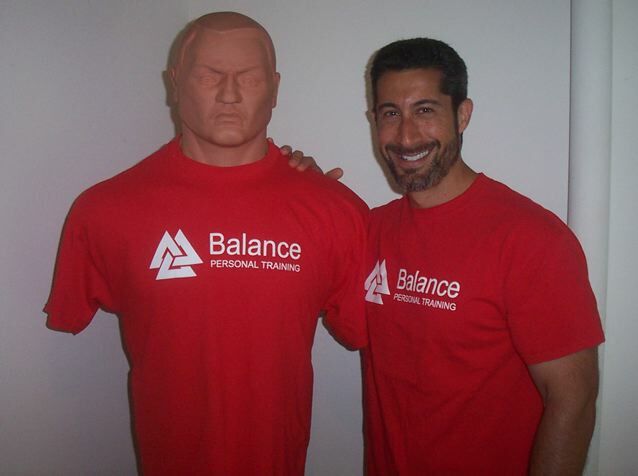 Make Balance Personal Training part of your wellness program today!